To manifest your dreams, you first need to know what they are. By activating both your imagination and your will, Citrine helps you clearly envision what you want, and then gives you the persistence to see it through. 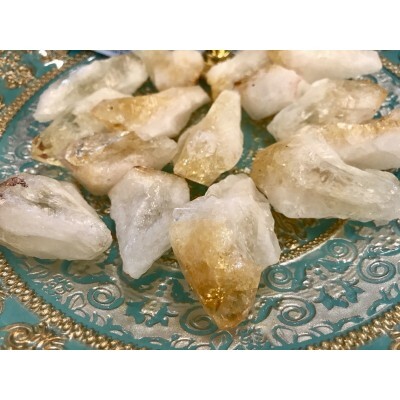 Citrine crystals absorb negative energies from the body and environment. However, this yellow quartz never has to be cleansed or cleared of the negative energy. There are only two crystals that never have to be cleansed and citrine is one of them. Citrine stones dissipate negative energy naturally by transmuting it and dispelling it safely into the ground.